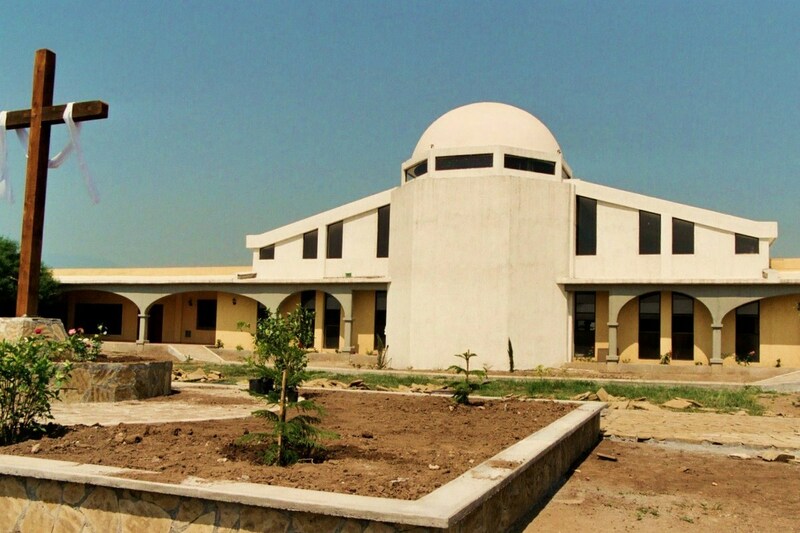 Named after our beloved Capuchin brother, Padre Pio, this house was built by the friars to house the ministry of formation for the many vocations arising in northern Mexico. The friars here study at local schools and also help in various churches. St. Pio Friary also hosts groups for days of prayer and reflection.